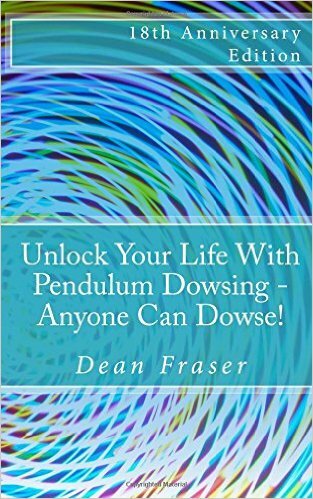 Pendulum healing is the use of a pendulum as a tool to help transform your body, mind and soul from lower to higher states of health and well-being. 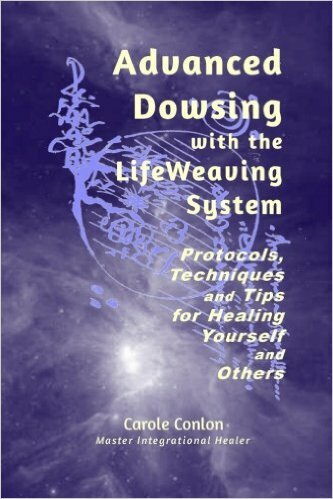 In this book you will learn: 1) Health: techniques for improving your physical well-being 2) Wealth: creating abundance and prosperity in all its forms 3) Love: enhancing self-love and creating more fulfillment in relationships 4) Self-expression: transforming your life path and manifesting ideal work Topics include healing for self and others. It is appropriate for new or experienced pendulum healers. 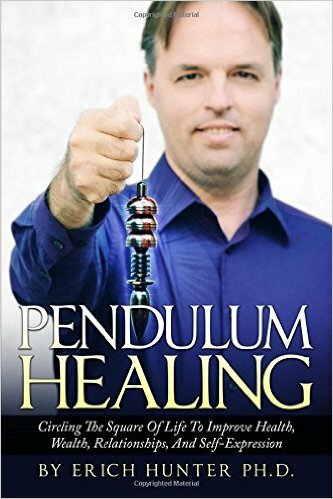 Presented here is a revolutionary healing system that goes beyond just asking your pendulum questions. Detailed step-by-step instructions take all the guesswork out and guide you to success. You will develop a solid foundation in pendulum healing, while being able to incorporate it with any other healing modalities you may already practice.